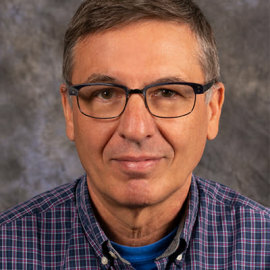 Dumitru Olariu has worked for more than 30 years with the Canadian Intellectual Property Office - an Agency of Innovation, Science and Economic Development Canada, first as a Patent Examiner, then as an Intellectual Property Advisor. Before that, he worked for 6 years in the electronics industry. His educational background includes a MSc in Electrical Engineering and a MBA.